GVerb+, Software algorithmic reverb from Harrison Consoles. 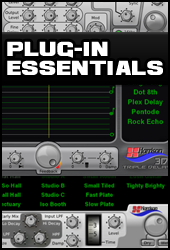 For the next 10 days, Harrison offers its Plug-In Essentials bundle for Mixbus at half price. For a limited time, new Mixbus 3 buyers can get the Essentials Plug-In Bundle for free. 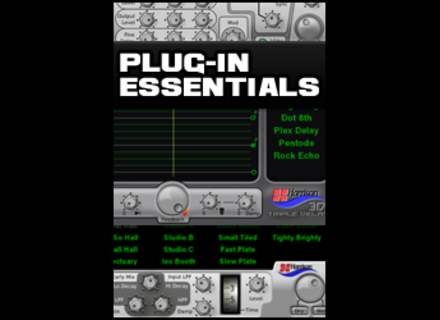 Until next Monday, Harrison offers its Plug-In Essentials bundle for Mixbus at a discounted price.